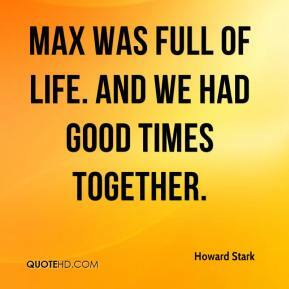 Max was full of life. And we had good times together. I held her in my arms, and her pressure fell and she went to sleep in my arms. 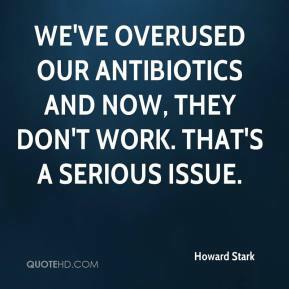 We've overused our antibiotics and now, they don't work. That's a serious issue. 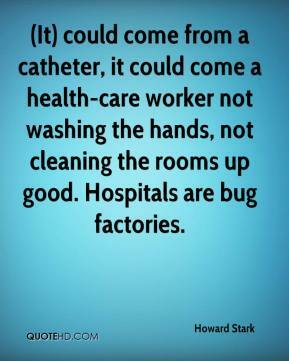 (It) could come from a catheter, it could come a health-care worker not washing the hands, not cleaning the rooms up good. Hospitals are bug factories.